Well the tables have turned and Kewpie is focusing on those children who are becoming old age. Japan is ageing and its population growth is amongst the lowest in the world. 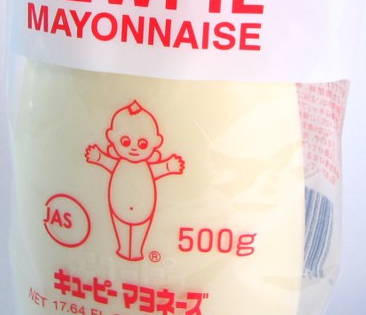 Kewpie is developing products that is easily chewed and using popular flavors of Japan such as Sukiyaki.